Gentle shampoo that works in conjunction with the medication and is most effective against seborrheic dermatitis, psoriasis, scalp irritation and itching. 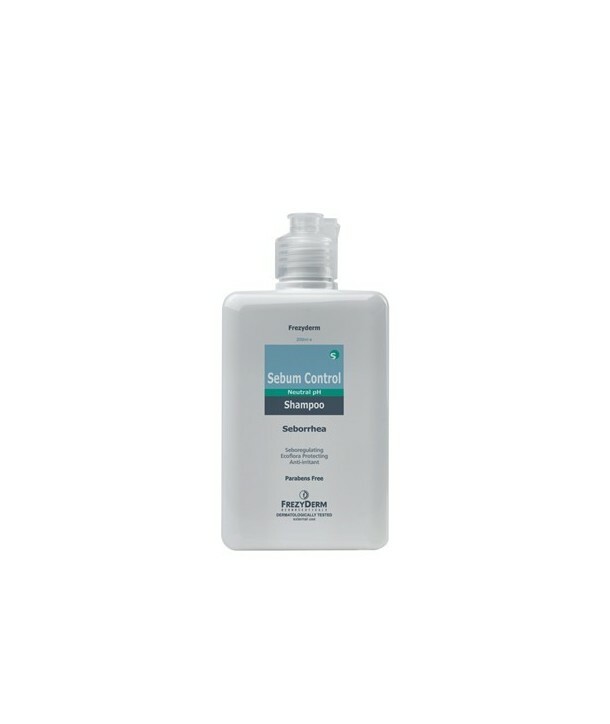 Protects the skin flora of the scalp and soothes irritated skin. With neutral pH. Reduces oily scalp by 13% (based on clinical trial) and reduces irritation by 72%. Use a small amount and lather with some water. Leave shampoo for 2-3 minutes and then rinse it off. Repeat as needed. Tip 1: While on treatment for seborrheic dermatitis do not use hair masks and limit the use of heat (hairdryer, styling scissors) as much as possible because the hair is weak and very fragile! Tip 2: Avoid high-fat food and spices as they cause hyperemia, and also hot and spicy food!